“Compelling Evidence” for Chargeback Disputes? What Evidence Can Be Used to Challenge Chargebacks? Each chargeback dispute requires compelling evidence to demonstrate that the chargeback is illegitimate, the original transaction is valid, and the merchant acted true to procedures and policies. The type of document isn’t as important as its function. 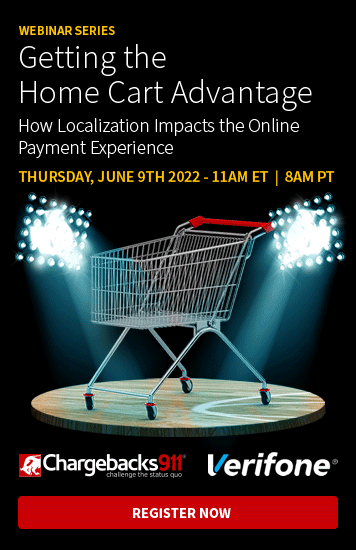 Payment processing members must be able to determine the validity of the transaction based on whatever document the merchant chooses to share as compelling evidence. 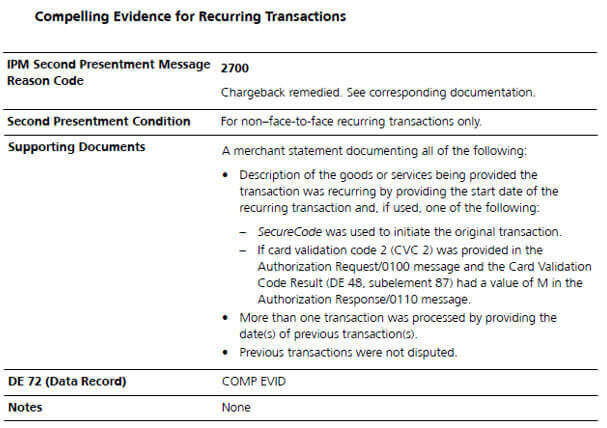 When a new chargeback is received, the first step for merchants should be to check the reason code. Reason codes are meant to give a basic explanation as to why the cardholder or issuer filed the chargeback. Each card network (Visa, Mastercard, Discover, American Express, etc.) has its own reason code system, so it’s important to determine which card was used for the transaction and the reason for the dispute. NOTE: In most cases, the reason code will not accurately describe the actual reason for the chargeback. The reason code technology is outdated and easily exploited, but the dispute will need to be argued based on the code whether it's accurate or not. Merchants must know the reason code attached to each chargeback in order to effectively argue against it. To make the process even more complicated, each network and each reason code has its own standards for what constitutes compelling evidence. Once merchants learn the reason code for the dispute, they must consult the card networks’ official guides to determine appropriate documentation. Network regulations are updated frequently. 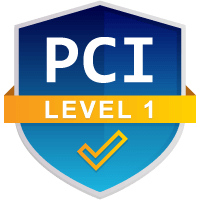 It isn’t uncommon for card networks to make major changes to their regulations at least twice a year, with smaller updates made more frequently. It's challenging to stay current. What constitutes compelling evidence may change overnight; what was acceptable one day may be ineffective the next. The process is time consuming. As we mentioned above, consulting network regulations and locating compelling evidence takes significant amounts of time. Merchants end up devoting resources to solving past problems rather than revenue-generating departments that can help secure future growth. There is always a risk of second chargebacks. Both networks allow issuers to challenge the merchant’s chargeback dispute (Visa calls this a pre-arbitration chargeback and Mastercard refers to the dispute as an arbitration chargeback). This means merchants could be forced to execute the representment process, in its entirety, a second time (again, with no guarantee of success). Learn how Chargebacks911® can professionally handle all your chargeback management and guarantee your ROI. Chargebacks911 offers access to our state-of-the-art, innovative suite of software. This option allows merchants to achieve professional results with DIY efforts through in-house disputes. If you feel confident in your ability to stand-up against chargebacks and friendly fraud with only minimal assistance, this could be the option for you. Whether it’s one chargeback or 100, merchants can request representment assistance for any number of cases with—literally—the push of a button. Our on-demand services provide assistance when you need it most. We can help on a temporary basis—for example, after a rush of holiday sales or while you go on vacation. Or, we can simply step in to assist with difficult-to-win cases. We’ll integrate directly with your customer management software so we can access necessary compelling evidence whenever you’d like us to handle a dispute case. This service level comes with additional management perks like the ability to retrieve all your chargeback data in one place, increasing efficiency and enabling more effective, pertinent, and accountable reporting. If you’re interested in receiving the best results possible—the highest win rates, a reduction in second chargebacks, an improved reputation among industry members, and the best revenue recovery—our fully-managed service is the solution you need. Our fully-outsourced solution for comprehensive chargeback management features end-to-end accountability, guaranteed win rates, extensive reporting, customized risk mitigation plans, and a full-time risk manager. Simply entrust the process to Chargebacks911, and reallocate your valuable in-house resources to revenue-generating departments. It’s possible for merchants to identify and collect compelling evidence and dispute their own chargebacks. However, merchants will see much better results--while investing considerably less time and resources--with Chargebacks911. The company’s 100% guaranteed ROI ensures satisfaction. 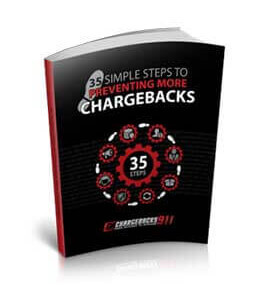 Sign up now for a free analysis and see what Chargebacks911 can do for your business.